It’s a great feeling to wrap up a piece and submit it for final review. You feel the weight lift off your shoulders, and there’s a moment of peace and relaxation before moving to your next story. The editor’s job is to make minor edits and fine-tune the piece. Too much editing and the content loses its authenticity. 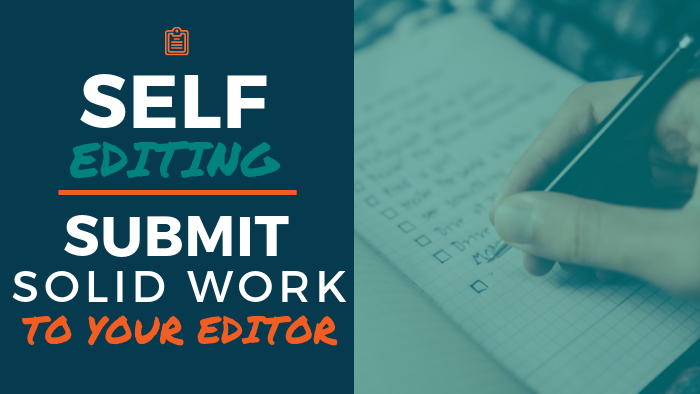 Here are some tips to help improve your writing and create less work for your editor. 1. Start off with a strong lede. The lede is the most important part of your story. A strong lede gets readers interested, and more likely to read the entire piece and share it on social media. A poor lede will make readers lose interest and give up. There are multiple sides and viewpoints for each story. Quoting multiple people helps get those unique voices out there and adds to the quality of the story. Avoid using jargon or overly-complex words when simple language is easier to digest. If you’re going out of your way to use a thesaurus while writing, STOP. A $5 word is just as effective as a $20 word. Control+F on a PC or Command+F on a Mac is a great, simple tool to check for title-casing consistency. Search Engine Optimization (SEO) helps your content rank higher in Search Engine Results Pages (SERPs). A simple way to optimize SEO is to organize your content into easily consumed sections (e.g. bulleted or numbered lists). 6. Use the read aloud function. Ideally, every story you write is proofread by at least one pair of unique eyes. Even when that’s the case, you should still try to make your story as flawless as possible before passing it off for review. I love using the read aloud function in Microsoft Word or the speech function in Google. I often catch myself using a word that’s spelled very closely to the word I intended to use, and the speech function catches it. Hearing your story also helps simulate the reader’s experience. Does your story have good flow? Are certain paragraphs too meaty and need to be trimmed down? Hearing your story will help answer these questions.